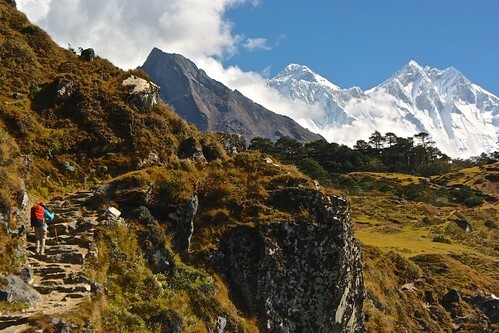 The Three Passes Trek is considered the hardest multi-day journey to Everest. Here's our account of days nine through twelve. 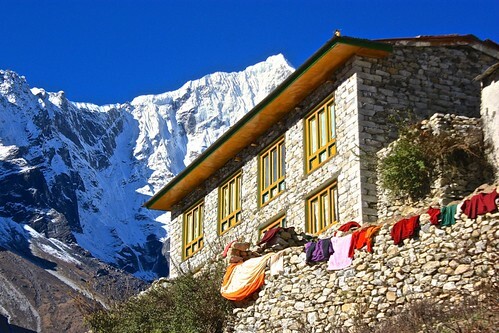 The Three Passes Trek is considered the hardest multi-day journey to Everest Base Camp. Here's our account of days one through four. The Three Passes Trek is considered the hardest multi-day journey to Everest. Here's our account of days 13 through 17.